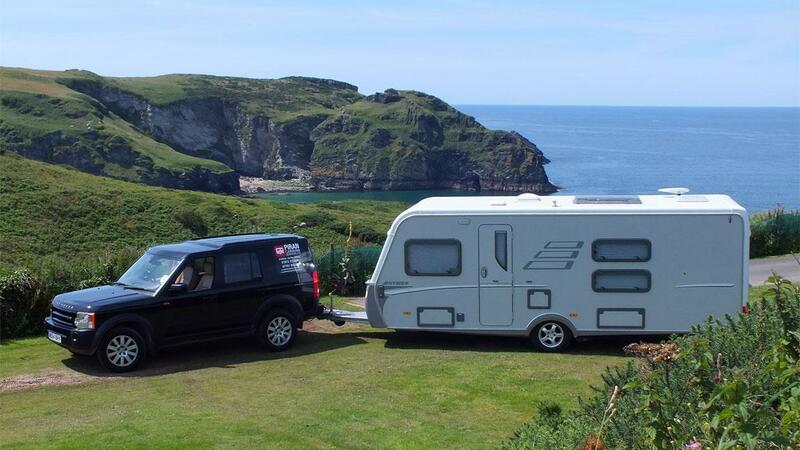 Practical, spacious & high spec 2 berth with huge lounge & big end washroom/changing room. Comes with mover & extras independently serviced & damp-checked. 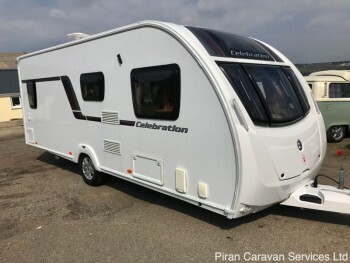 Desirable continental 4 berth, single axle tourer with side dinette and end washroom layout. In excellent condition and comes with extras. Cleaned, serviced and damp checked. 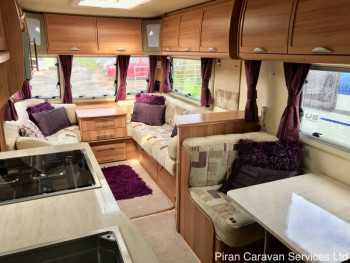 Stylish 4 berth touring caravan with side dinette layout. 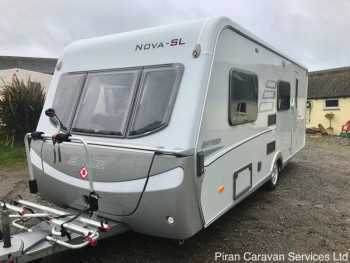 Comes with inflatable awning, Truma motor mover and lots of extras. Fully serviced and damp checked prior to sale. 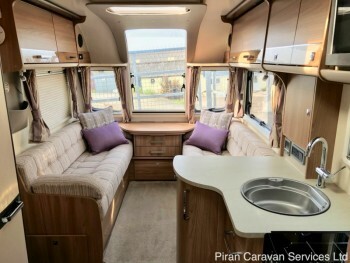 Top of the range 4 berth single axle tourer with flexible side dinette layout, satellite TV system and more. Fully independently serviced and damp checked prior to sale. 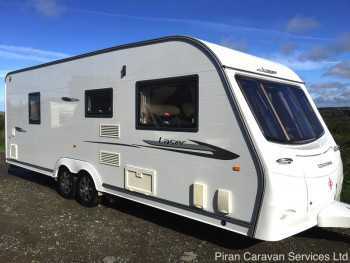 Beautiful top of the range caravan, in superb condition, with fixed bed and large end washroom. 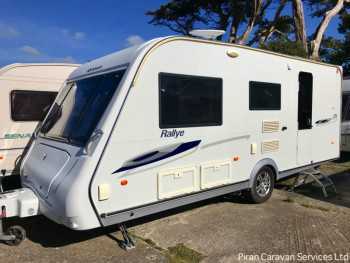 Comes with lots of extras inc Fiamma canopy and remote motor mover. Fully serviced and damp checked. 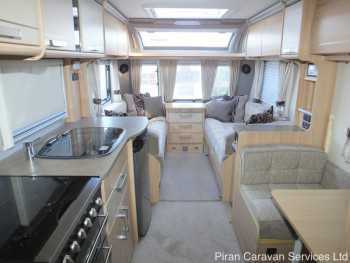 Fantastic upmarket single axle 4 berth tourer with fixed island bed and separate toilet and shower. 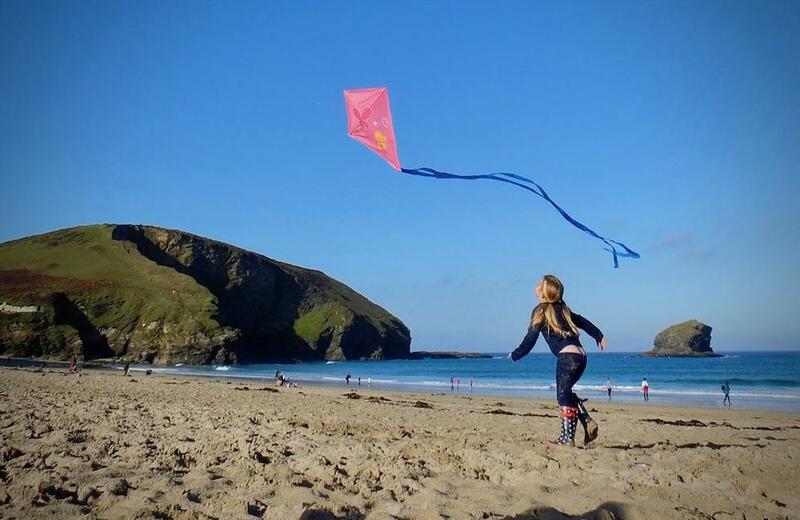 Fully serviced and damp-checked prior to sale for peace of mind. 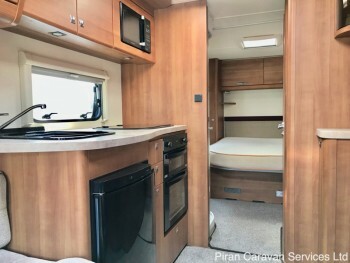 Fantastic, lightweight 4 berth single axle caravan with a flexible 'double dinette' layout, perfect for couples and families with children. Comes with extras and will be serviced & damp checked. 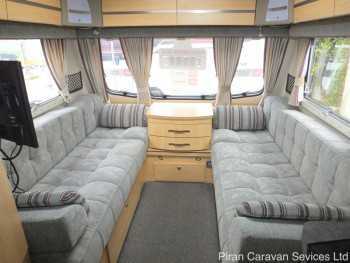 Beautiful upgraded special edition 4 berth single axle tourer with spacious transverse double bed and end washroom. 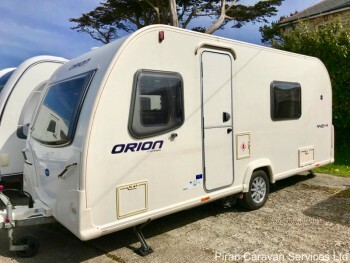 Comes with awning, mover and more. 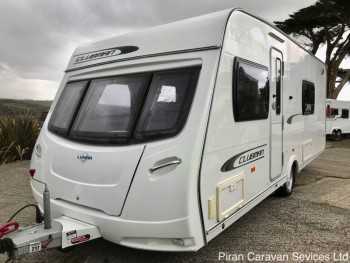 Exceptional, top of the range, highest spec tourer on a single axle with a side dinette and large end washroom. 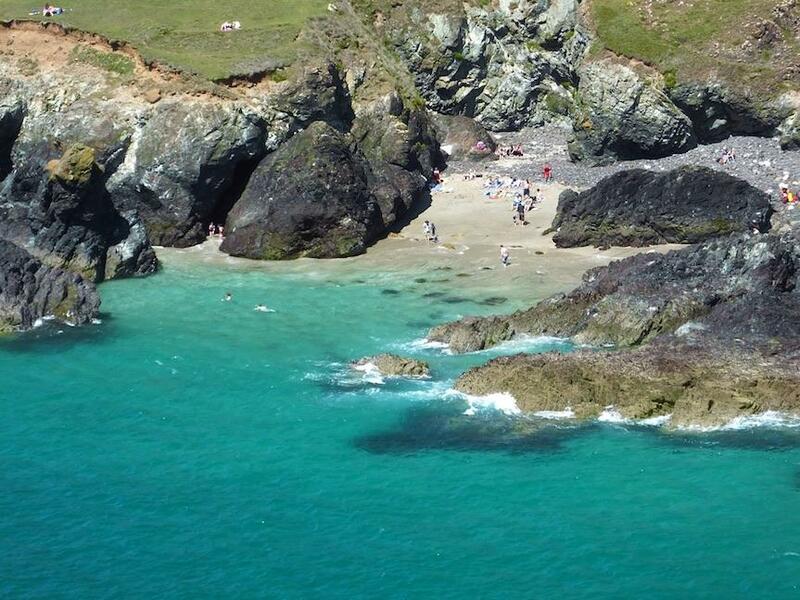 Comes with extras and will be serviced and damp-checked, ready to go! 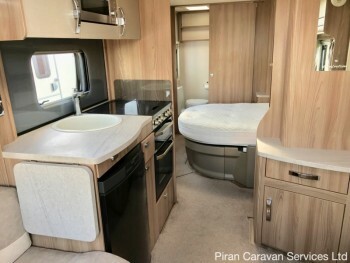 Fantastic 'dealer special' tourer with double lounge and large end washroom layout, on a single axle. Fully serviced and damp-checked on arrival with us.